Mary C. Szabat, CFP®, is a vice president and senior wealth advisor with Tompkins Financial Advisors. 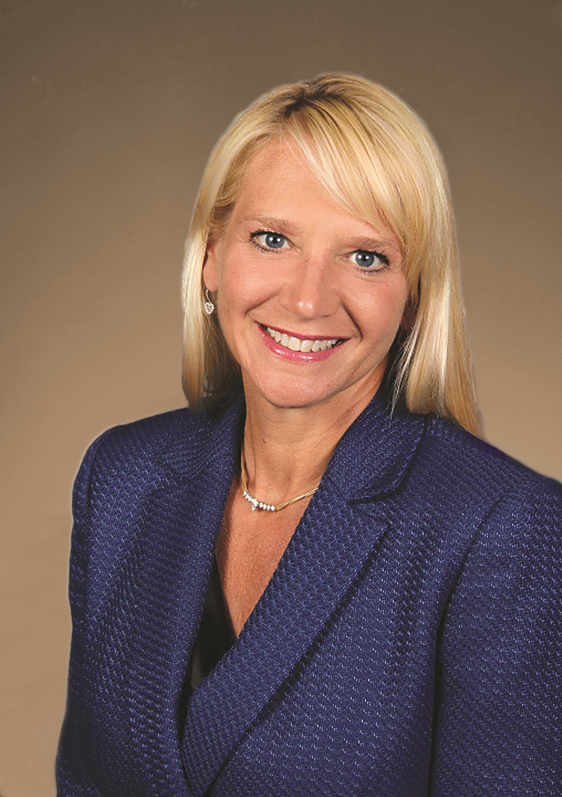 In this role, she leads the Buffalo Niagara market (Erie, Genesee and Niagara counties) overseeing all aspects of collaborative and comprehensive wealth management and financial planning services. She works closely with clients to identify their personal objectives for wealth management and develop targeted strategies to meet their goals. With more than 35 years of experience, Mary previously was an investment and financial planning officer with Canandaigua National Bank, where she managed portfolios and provided comprehensive financial planning to high net worth individuals and trust beneficiaries. Previously, she held several financial services positions with M&T Bank including 12 years as a brokerage trader specializing in sophisticated option and margin transactions, wealth management and institutional investment advisory services.